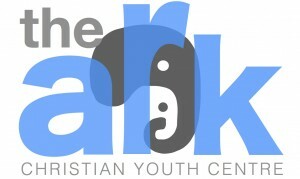 The Ark Christian Youth Centre is a safe, fun, encouraging environment for youth to come and spend time with friends. Our trained team of volunteered staff help to provide encouragement, mentorship, and support for youth during this influential time in their lives with a Christian value and perspective. The Ark is a non-denominational centre supported by churches, organizations, corporations, and individuals within the community. The Ark believes that each child was created unique and special in Christ. Our aim is to help each child see this for themselves. Bridging the gap between Jesus and youth. We want to know how we are doing so it would be great if you could fill out this survey. That all youth have abundant life as God originally intended through knowing Jesus Christ as their Lord and Savior. The Ark is available for rent for birthday parties, staff parties or social gatherings.